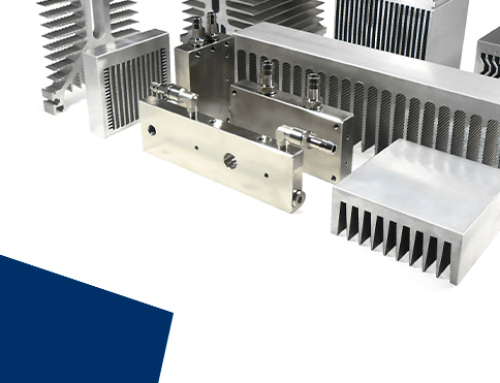 Rectificadores Guasch put at your disposal a great range of power semiconductors from several renowned international manufacturers offering solutions with nearly all available standard packages of the industrial market, always with the aim to cover all your power needs on medium, high or very high power applications. 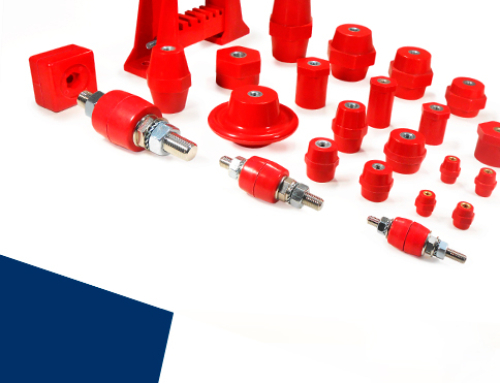 We are distributors of well-known and international recognized manufacturers as Ixys, Ixys UK Westcode and LSiS. 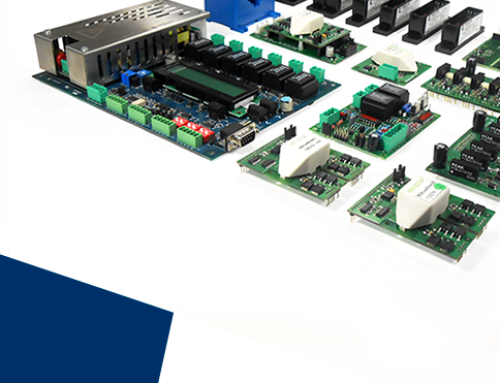 In our range of power semiconductors we should highlight the wide range of isolated power modules available, offering numerous references of power rectifier diodes, fast recovery diodes, phase control thyristors, fast turn-on thyristors, IGBTs and MOSFETs. And based on our long experience on this always demanding market, we have a great selection of common and usual references available on our stock for its immediate purchase. 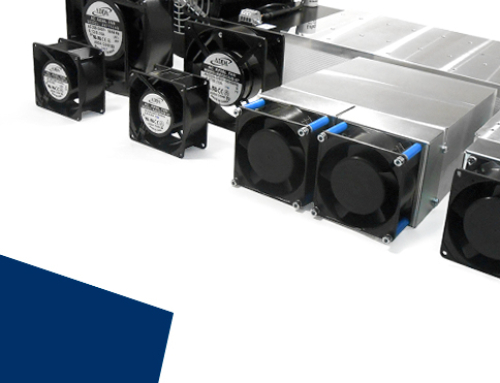 Besides isolated power modules we also have a great range of encapsulated bridges in common configurations for single phase and three-phase applications. Beginning from small bridges for PCB implementation up to industrial formats with stud mounting assembly. 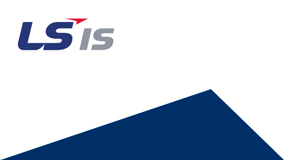 And from our distributed Ixys UK – Westcode we also offer its complete catalogue of Press-Pack devices. This devices prove themselves as the most robust technology due its solderless manufacturing and pressure mounting, offering power rectifier diodes, fast recovery diodes and Press-Pack IGBTs of class leading performance and reliability. 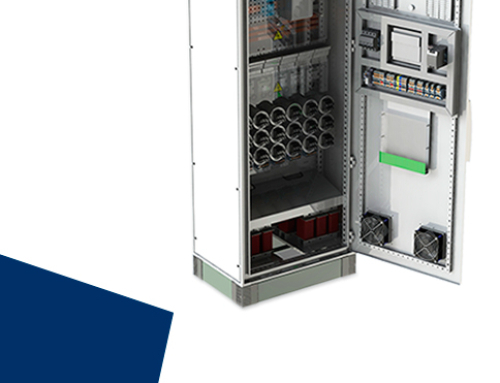 The best option for medium and high power applications. 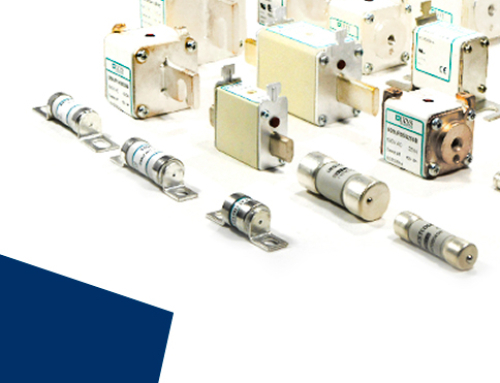 And many other formats as stud type thyristors and diodes for medium power applications in American and European screw. Press-fit button diodes for welding, automotive and battery charge applications, etc. With the capacity to make customized and special assemblies. 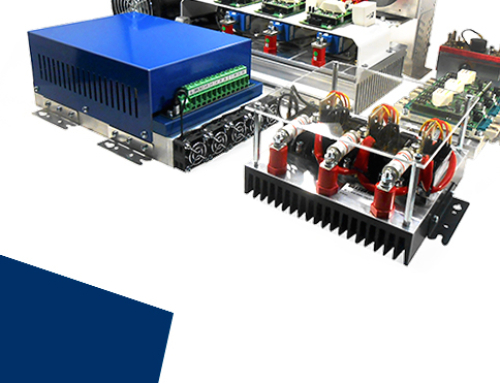 Please contact us and let us know your requirements on power components needs, we are always eager to give you the best solution at our hands with a deep knowledge of our power components portfolio and more than 30 years of experience as a power component distributor. 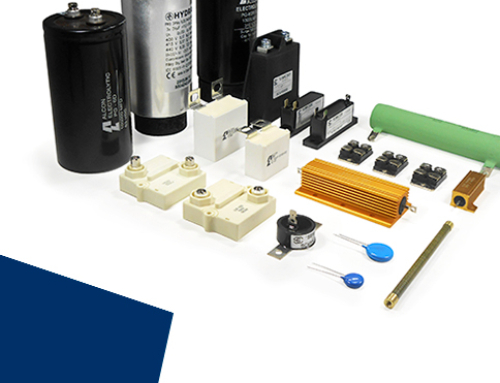 A wide range of diodes, fast diodes, thyristors, IGBT’s and Mosfet’s. Available from our stock for an immediate delivery. IXYS offers you DCB (Direct Copper Bonding) base that improves the thermal resistance and performance as an experienced technology from power modules manufacturing process. IXYS Westcode Semiconductors are a UK manufacturer of high power Thyristor capsules (GTO, fast & standard recovery), Diode capsules (fast & standard recovery) & IGBT capsules. 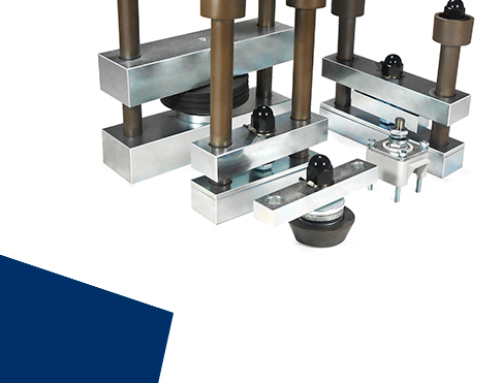 LS Industrial Systems offers you the best quality/cost ratio in the market. The reference selection is made under criteria of qualified products at reasonable pricing to cover general demand of manufacturers that needs maintain its quality and going down in price. The best cost/quality ratio in power modules. Power diode and thyristor modules for general application. An special selection is made from SEMICODE to offer you a reliable solution in power module solutions. Datasheets by type available.